Storms are more common now that we’re entering the later part of the year, but as far as your finances are concerned, it’s not the storm itself that you should be worrying about. It’s what follows on its heels: a storm chaser. 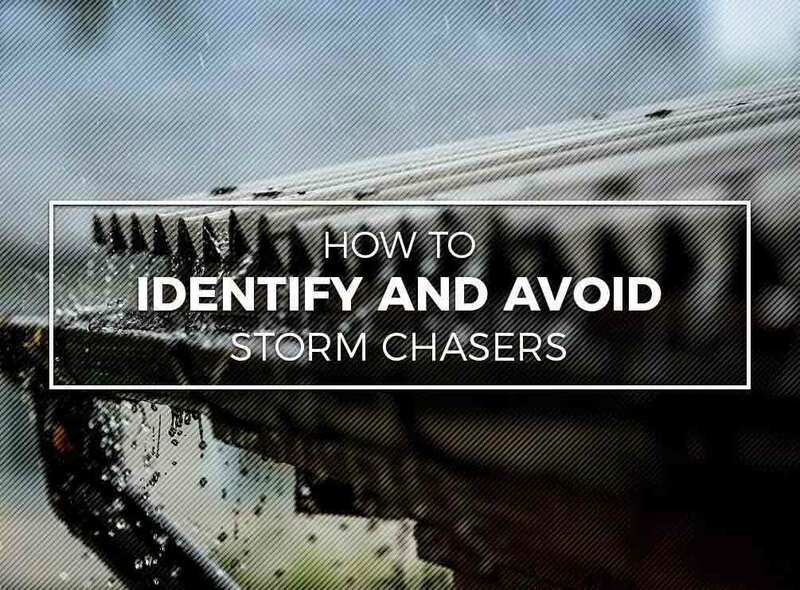 Ritco, Inc. discusses how to identify and avoid storm chasers. Storm chasers are not local roofers, and while they may seem to offer the same kind of roof storm repair as others, they will only do the bare minimum work. This work is so sloppy that you’d need to repair or even replace it completely in two years or less. The easiest way to identify storm chasers is that they can’t show a proper roofing license and have no insurance. Since storm chasers follow the trail of storms, they also have no local offices and usually have P.O. boxes and hotel addresses. These scammers also tend to demand up-front cash or deposit, and are uncharacteristically aggressive in selling their services. Avoid falling for storm chaser traps by being aware. Since you now know the signs the roofer is a storm chaser, it’s time you ask the important questions. Perhaps the “safest” question to ask is they have references for their residential and commercial roofing work. If they can’t provide these, then you’re talking to a storm chaser. At Ritco, Inc., we have years of experience working as local roofers. We know exactly what your roofing system needs when it experiences a storm, and we’re always transparent with our customers. When you work with us, we address your roofing concerns permanently and ensure that your new roof stands the test of time. We also offer professional renovation roofing services and roof insurance claims. Call us today (931) 381-0175 for a free estimate. We offer professional roof storm repair throughout Brentwood and Murfreesboro, TN.